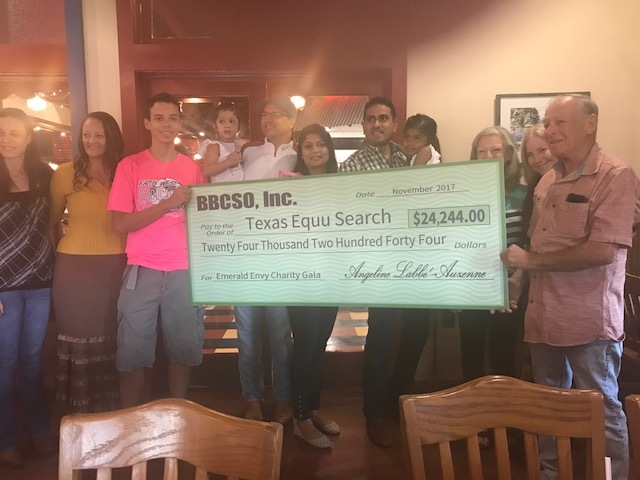 We would like to extend our sincere appreciation to Angeline Auzenne, Founder and President of the Bayou Belles Charity Service Organization, Byron Auzenne, their children Sarah and Ethan, along with all of the volunteer Belles who held a very successful fundraiser for Texas EquuSearch. 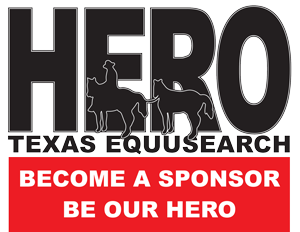 This is the 4th fundraiser that BBCSO has held for Texas EquuSearch. 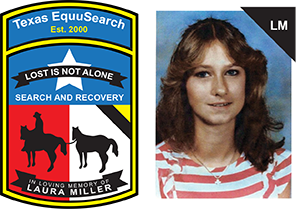 Please enjoy the slideshow below of the Gala and Check Presentation.